Maple Holistics aims to promote holistic living through natural cosmetics like shampoos. Our products invite you to treat you hair and skin with the loving care they deserve. Through extensive research and experimentation, our teams develop products that work with your body’s natural chemistry to yield lasting results. A healthy and happy life begins with how you treat your body. Thank you for choosing Maple Holistics to strive toward a healthier, more organic lifestyle. Living holistically begins with awareness. 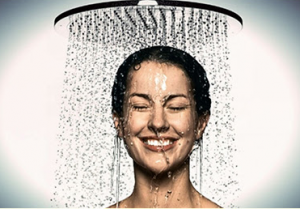 Take a look at these 5 myths about shampoo, a product we use daily but know little about. Learn more to discover how to best care for your hair. 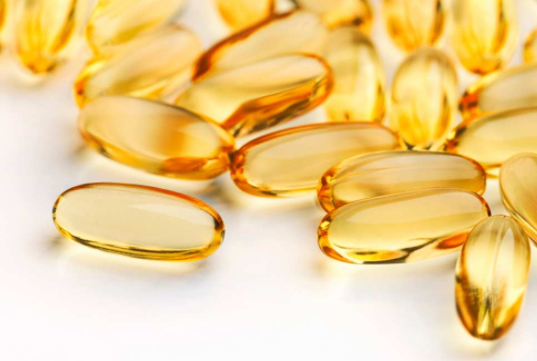 Vitamins and nutrients for hair care. Shampoo companies emphasize added vitamins and minerals to make the product look more appealing. The ads suggest that the nutrients contribute to your hair’s health. However healthy they sound, these ingredients remain useless. Hair treatments work on the hair follicle itself, the “root of the plant”. However, your follicles are not capable of absorbing so many nutrients. Rather, the supposedly nutritious additions just sit on top of the follicle until they wash away. Maple Holistics’ shampoos don’t rely on useless, trendy vitamins. Here you’ll find shampoos containing the basic essentials. All of the natural ingredients in our products work for any natural hair type because of the easily-absorbed nutrients in these essential oils. Shampoo companies design synthetic fragrances to attract customers. In essence, these scents just dump their artificial properties onto your hair with no benefit. Maple Holistics’ shampoos have zero synthetic fragrances added, therefore providing an undiluted aroma from their natural ingredients. Every shampoo is infused with natural ingredients which not only work to benefit your hair but also provide a pleasant aroma. No chemicals or synthetic “enhancements” added. Each hair type requires specific active ingredients to allow locks to flow at their best. 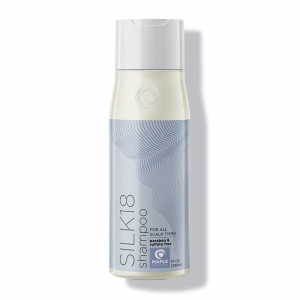 Commercial dandruff shampoos claim to work on a universal hair type. However, this assertion is simply not possible. In fact, some of the various active ingredients for different hair types work against each other. As a result, an educated consumer can see through a shampoo claiming to provide full benefits for a general clientele. Maple Holistics’ shampoos contain natural formulas targeting specific hair types. For example, our argan oil shampoo tailors to the specific needs of regular hair types. 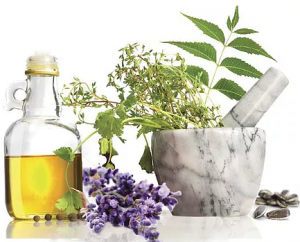 The natural ingredients work together to provide the best quality care for your scalp condition, instead of trying to cover all beds with one blanket. Scrub-a-dub…What is that? A clump of hair gathers in the shower drain. The more you shampoo, the more your hair seems to fall out. Are you balding from too much shampoo? Definitely not. First of all, you naturally lose up to 100 hairs each day. 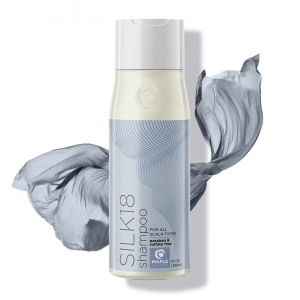 Shampooing is another factor that helps this natural process along. The hairs that clump up the drain are dead hairs that have already freed themselves from their bases. The scrubbing motion of your cleansing routine consequently removes these excess, dead hairs from the area. In fact, shampooing causes even more growth. Scalp stimulation paves the way for an ideal environment for growth and maturation of healthy hair. 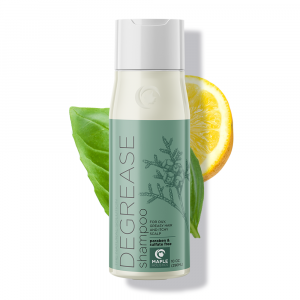 Check out our de-grease powerhouse for the best way to cleanse your hair and scalp of excess oil while stimulating the cells to prod along more growth! It’s a mystery who first suggested our hair’s ‘self-cleaning powers’. If you leave your pots and pans on the counter, do they clean themselves? The scalp, like facial skin, has delicate pores that need the same level of careful cleansing. Scalp pores are just as prone to sweat, dirt, and oils that clog the pores. So be certain to clear them away! Buildup of sebum, or emitted oils, on the scalp can even lead to hair loss by blocking the growth and maturation of new hair follicles. If you’re concerned about thinning up top, be certain to keep your scalp clean and clear for new growth. You can even try out our hair restoration shampoos! Essential oils for healthy hair. The mad scientist in the lab creates synthetic chemicals that seem to do the trick. Her steamy beakers create a miracle formula that makes your hair look great at first. What could be the problem? After a while, your hair starts to wilt. You noticed the thinning hair of women a couple of decades ahead of you. Instead of hurting your hair and the environment with all of these harsh chemicals, nourish your roots…with some roots. The natural oils, minerals, and herbs provide the nutrients your hair needs to live its life to the fullest (volume). Such natural ingredients stimulate hair follicles and maintain a healthy scalp environment to promote further growth. Just as eating nutrients is much more pleasant than having to take synthetic replacements, let your hair get the nourishment it needs the ~natural~ way. Here are a few more reasons to go au naturale. If you’re one of those people who’s allergic to everything, don’t worry. Natural ingredients make these shampoos non-allergenic, so they are suitable for all types. Sensitive to fragrance? Going for that boho-earthy vibe? Natural ingredients yield a mild, down-to-earth (literally) aroma so you can exude a more subtle scent. Be good to Mother Earth by using these biodegradable components, rather than relying on harsh chemicals to be your most radiant self. Dandruff can be ‘ruff. The flaking, the itching; dandruff really has no redeeming factors. You may have found your saving grace of dandruff shampoos, but beware the harmful chemicals. Instead, consider the more natural, gentler alternatives. These have the effect of the synthetic products without pouring harmful substances onto your body. 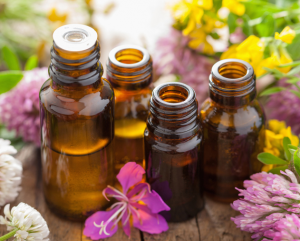 One such alternative is tea tree essential oil, a healer with anti-fungal and anti-bacterial properties. 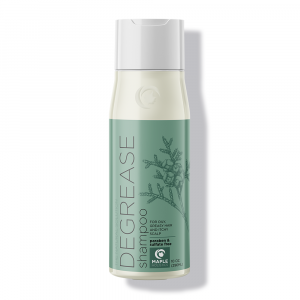 As a result, it can prevent skin irritation, making it the ideal defense against dandruff. 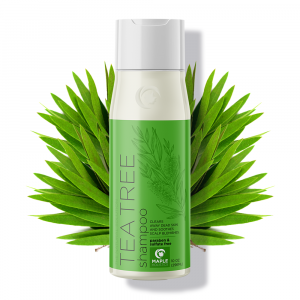 Maple Holistics created a tea tree shampoo that utilizes its hidden power. This product also incorporates other essential oils, such as argan, jojoba, and lavender. These natural additions serve to moisturize and hydrate your hair simultaneously. Natural ingredients are naturally the best, but when looking for a shampoo there are some ingredients you should definitely try to avoid. Some people have a sensitivity to sulfates, which are typically used as preservatives. Effects can include things like dermatitis and stomach pain, so it’s best to stay away. Parabens, another type of preservatives, has been linked to breast cancer. And although research hasn’t yet determined the nature of the connection, it’s safer to avoid them. Lastly, steer clear of phthalates in your shampoo. They’re usually used to make products smoother, but research has shown that they affect people’s hormones too. Love your hair, love your body. Know what you put in and on yourself to get your best look, health, and vibrancy. Your hair deserves that natural shine. Clean it in the old-fashioned way, as in no man-made chemicals. However, many misconceptions about healthy shampoo affect our purchases on our next errand run. Remember our roots in Mother Nature to best care for your roots.